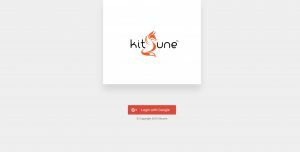 Kitsune: Designed and developed a full stack framework for business websites. 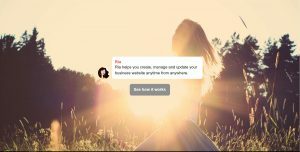 Kitsune has SEO as a package for business sites, so website would serve the actual purpose of getting more business online rather than just being the virtual presence. 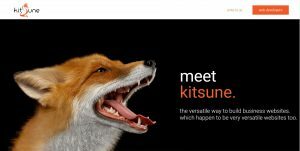 Kitsune powers more than 35k websites as of today and keeps adding 5k websites every month. This is a patent pending product. For further details refer to this link. Kitsune Compiler: Developed a compiler to support to syntax and will help in validating and addressing syntax for Kitsune framework. Has preview options and managing the content of the themes, as well as managing the assets of the theme. RIA: RIA stands for Relationship Intelligence Agent, an automated customer engagement engine designed for NowFloats. RIA is a patent pending product. 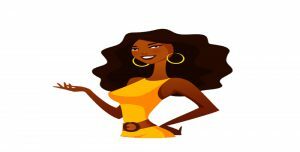 The framework was designed to suggest Business owners various things to do to keep their website perform better in search results. RIA tries to engage with merchants on a daily basis and understands the market behavior for that business categories and predicts the market and suggests the necessary changes to be made on the website for better performance. RIA-WeChat: RIA on WeChat uses RIA framework to onboard a customer and engage a customer via WeChat platform. The framework is designed and developed in such a way that you can configure rules through the simple XML file and RIA changes behavior on the go. The framework is designed so that it can work over any chat interface. Migids: Migids Software was created to help people learn to use technology into various businesses and drive towards DigitalIndia. I was one of the founding members of the firm. 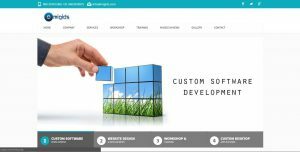 Through Migids, We have developed and designed many Websites, The Web, Desktop applications and mobile applications over last 4 years. Served over 1200 clients over past 4 years. 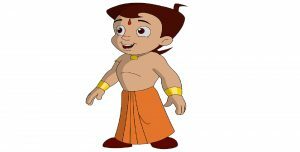 Chhota Bheem: Designed first windows mobile application on Chhota Bheem, an arrow shooting game for GreenGold animations.